Stephen Sahlqvist grew up in the country. While he has worked in large cities both in Australia and abroad, he has never forgotten where he came from. 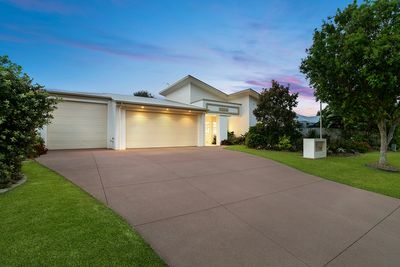 The qualities of integrity, hard work and doing what is right by people were ingrained from an early age and remain an integral part of his approach to advising his clients about their Sunshine Coast real estate needs. Stephen has excelled in sales, marketing and client relationship roles throughout his career and takes pride in delivering superior service and advice to his clients to help them achieve success. Having previously worked as a financial planner he understands financial markets and the role that property ownership plays in building wealth. 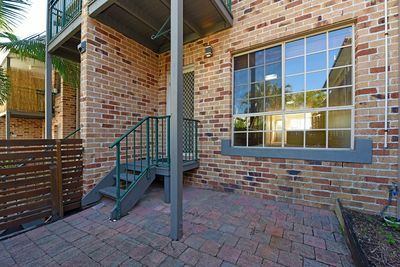 Stephen is known for his affable, friendly manner and his professional approach. 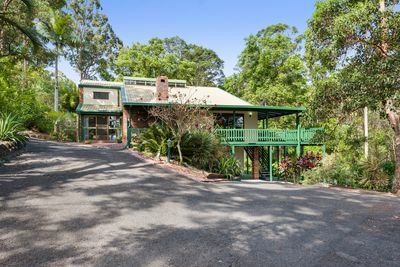 He loves the Sunshine Coast and the lifestyle and opportunity that it offers. 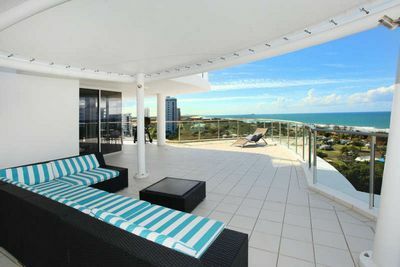 In his spare time he enjoys keeping fit and being on the water, either fishing or paddling his racing ski off Mooloolaba. 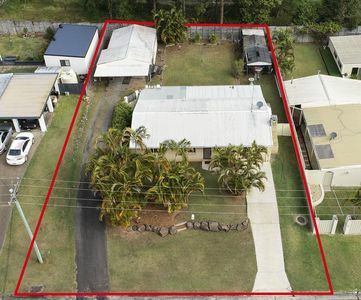 Stephen is the perfect fit for the Stewart Property Mooloolaba based team, and if you’re looking for an honest conversation about your property needs, supported by quality advice, contact Stephen Sahlqvist today. 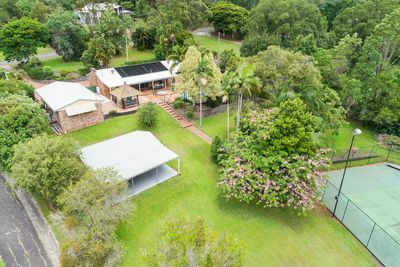 Location and Privacy in Buderim – Enjoy the Best of Both Worlds!